Thankfully for us, the Grinch isn’t the only mysterious green character to be roaming around this Christmas as Mr Green is also taking a special interest in the season of goodwill. Instead of taking your booty from under the tree however, our man in green is offering you a little extra cheer with his 2018 Christmas Calendar! Get ready to deck the halls then as the Mr Green Casino Christmas Calendar has plenty of top prizes to give away and brand-new games to be released. There are all sorts in the calendar to help brighten up those dark days and nights. If you don’t win right away don’t get your tinsel in a tangle, the Calendar is running from November 16th right through to December 31st so there are plenty of opportunities to win! Christmas can’t all be about the kids, can it? If you’ve stopped believing in Santa, just believe in Mr Green instead. He’s providing the best advent calendar any casino or sports player could put on their wish list. Forget those tiny insignificant chocolates; we have proper prizes and games to enjoy! Our calendar is ready to pop open all throughout Christmas, right up to New Year’s Eve so make sure you get involved in it. We will have bonus spins on our vast array of slots games with great offers across all of our verticals, casino games, live casino and the sportsbook too. 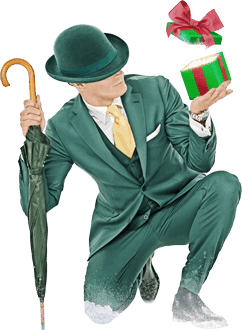 Mr Green becomes Mr Generous during the Yuletide celebrations and will also be offering a number of prizes, including holidays, gadgets and even cash prizes too so keep an eye out for those! 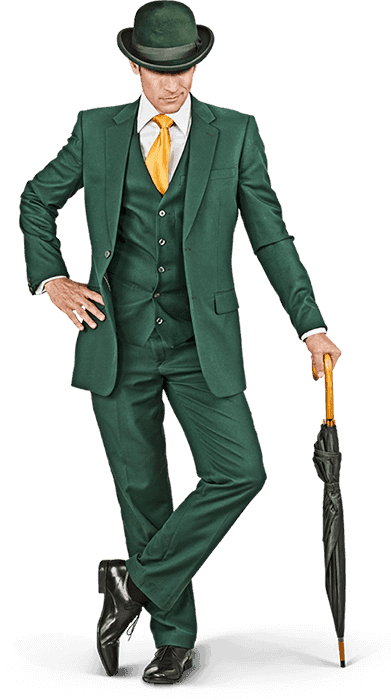 On top of all this, like a veritable St Nick dressed in green, our mysterious host will also be choosing the festive season to promote brand new games so be sure to check out the calendar every day to see what’s new. Experience a wondrous Christmas with Mr Green! Dear Mr Green, I’ve been good all year. How can I get involved? 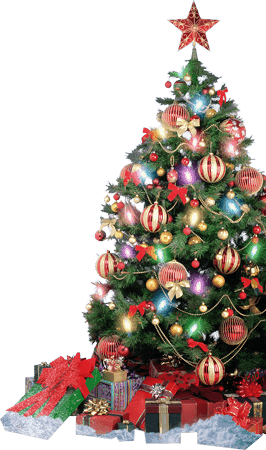 Well, every day players can visit the Mr Green Online Casino and open a new calendar window. The window will reveal what prizes you can win and how you can win them, so don’t forget to come back each day throughout the season! Alongside Mr Green’s other casino and sportsbook promotions, there is plenty to look forward to in order to brighten up our winter meaning we should all have a holly jolly Christmas. Will I get what I want for Christmas? Mr Green’s Christmas sack is full, but the presents will have to be shared out between all the boys and girls! There’s plenty to go around, so you won’t need a Christmas miracle to be a prize winner right here. Every day will bring new and exciting ways to play new games and perhaps win prizes which can complement anything you win in the casino or on the sportsbook. You never know where bonus spins on our slots could take you – perhaps right to a jackpot! So make sure you don’t miss your chance and don’t keep that calendar door closed! Look out for the start of the calendar on November 16th. Instructions will be given on how you can attempt to grab a prize or some great offers on our games and sportsbook markets. Full terms and conditions will be listed for you. It comes without ribbons. It comes without tags. It comes without packages, boxes or bags. It’s Mr Green’s Casino Christmas Calendar!